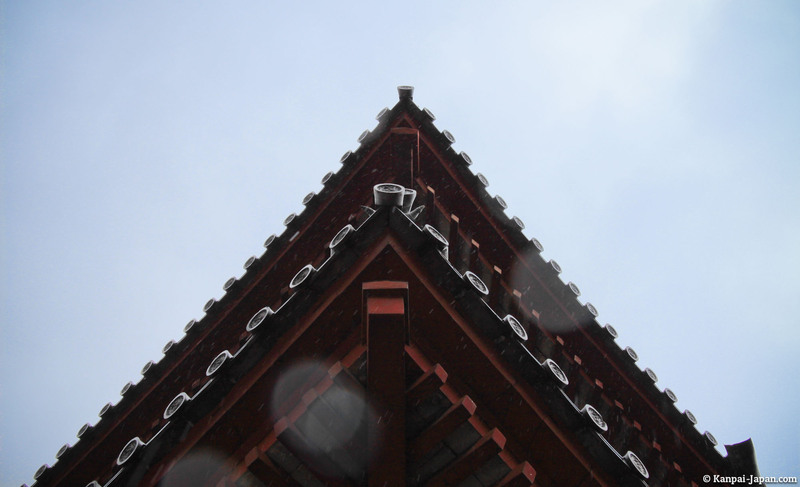 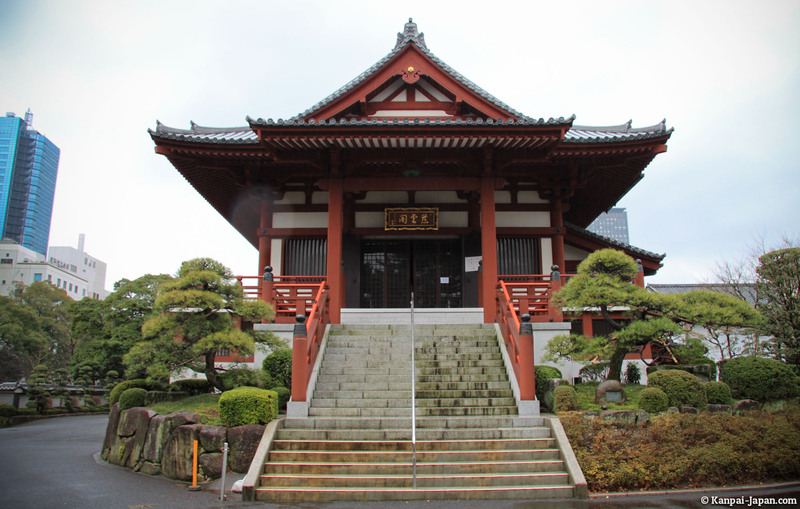 Zojo-ji temple was built in 1393, but was moved to where it is now in 1598 by shogun Tokugawa Ieyasu. 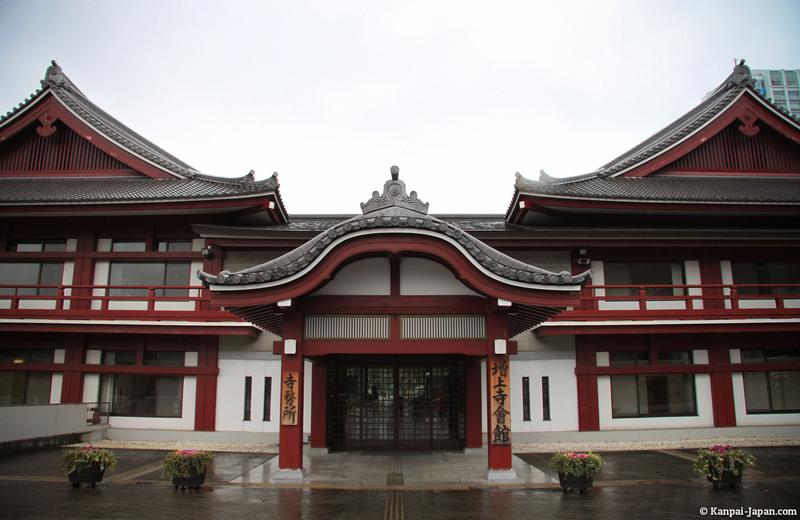 Most of the buildings that make up this Buddhist complex were destroyed in fires, earthquakes or wars, especially during the Second World War. 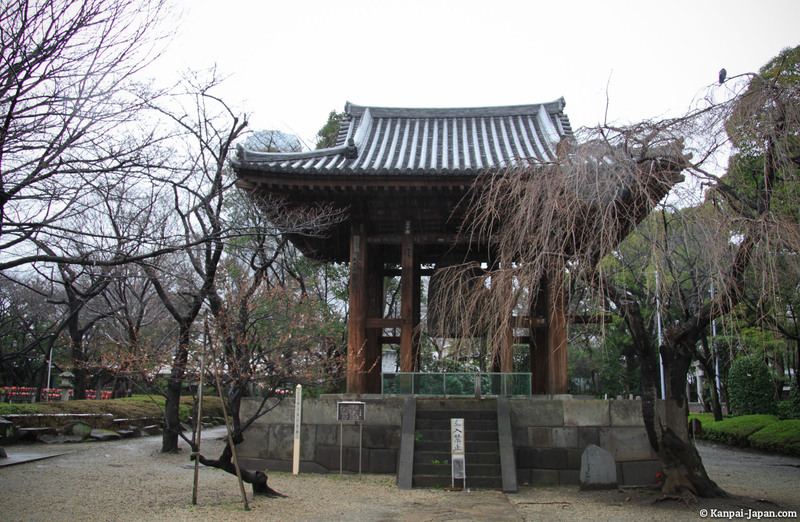 Only the main gate, Sangedatsu-mon, has remained original since 1622. 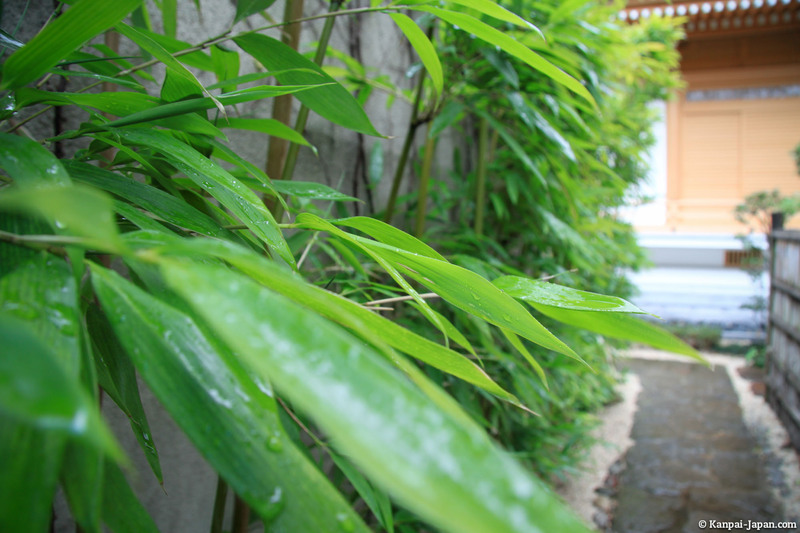 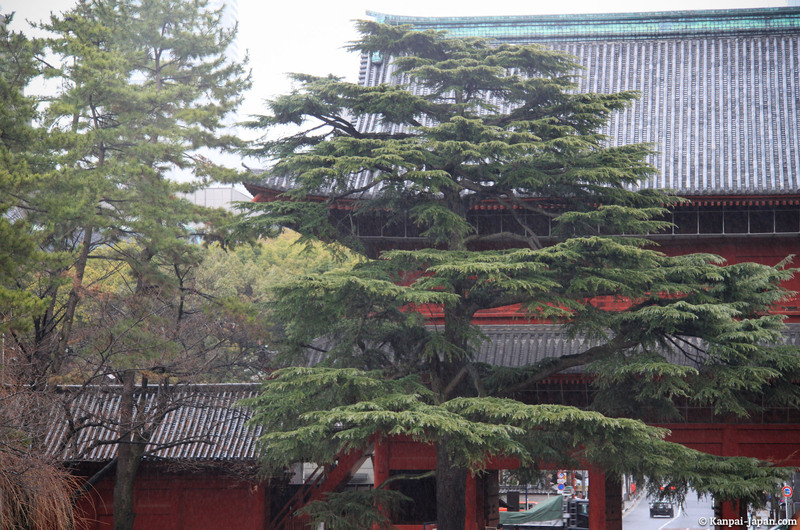 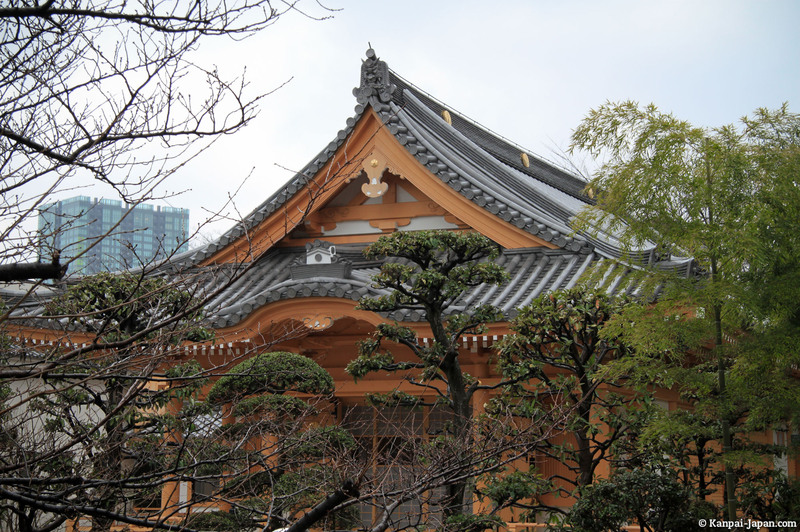 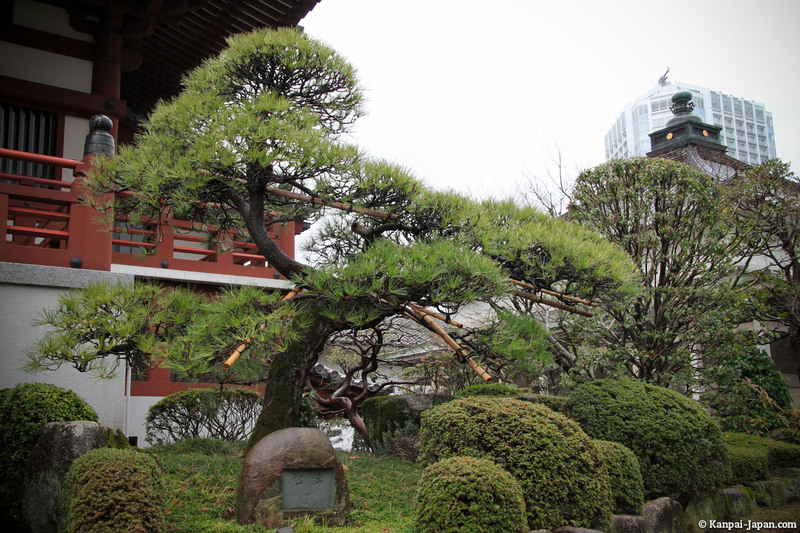 Zojoji temple (by its full name San'en Zojo-zan-ji) is located in Minato district, in Tokyo Shiba neighborhood. 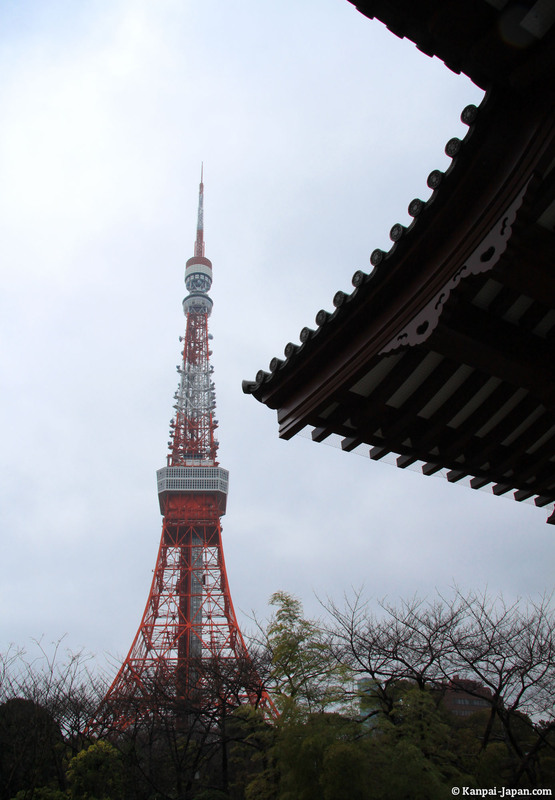 You can get there by subway via multiple outputs (Onarimon, Shibakoen or Daimon) but the simplest is to stop Hamamatsucho station on JR Keihin-Tohoku line or Yamanote. 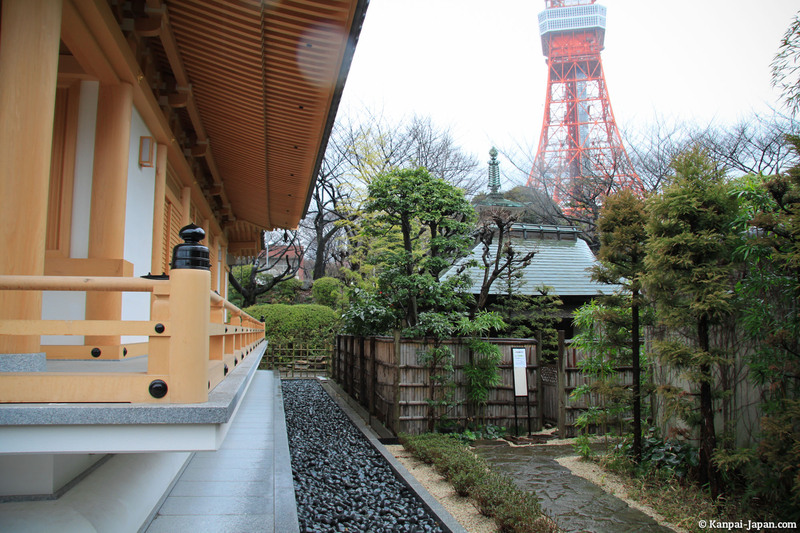 You can't really miss the Zojoji anyway, because the temple is located really close to the Tokyo Tower (see photos), recently eclipsed by Tokyo SkyTree. 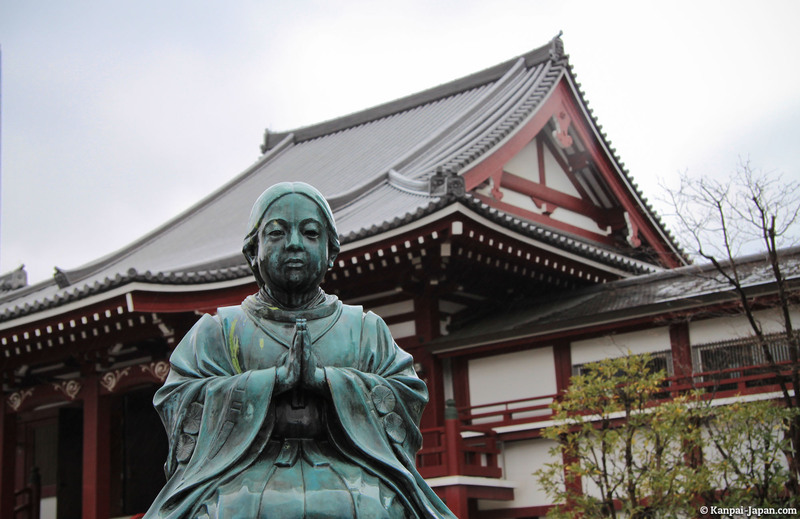 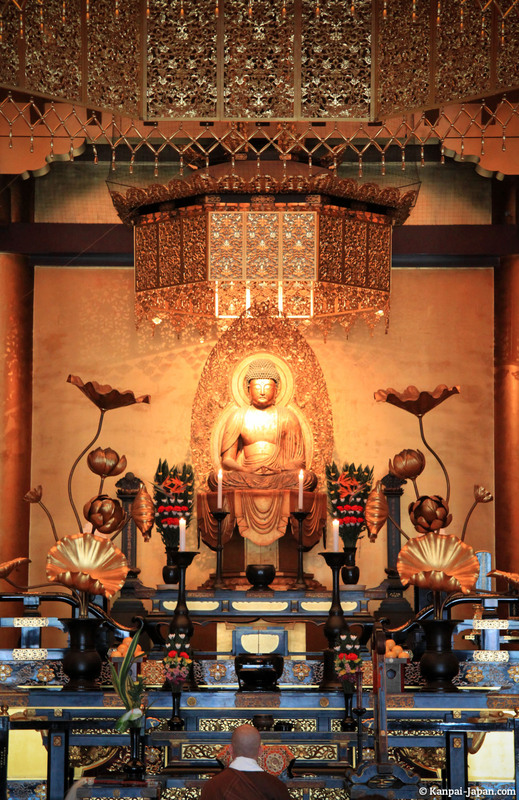 During your visit, you'll see hundreds of Jizo statues, which are a graveyard of good fortune for passed away children. 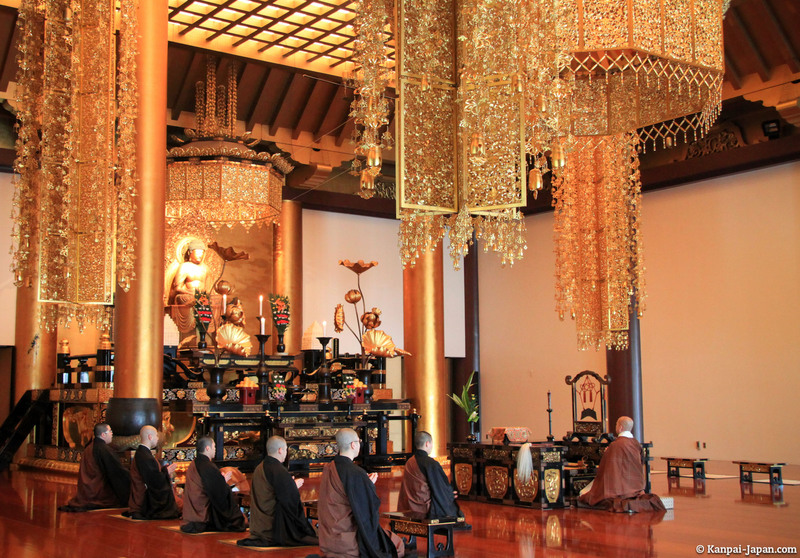 But the most interesting is probably to attend a Buddhist monks ceremony. 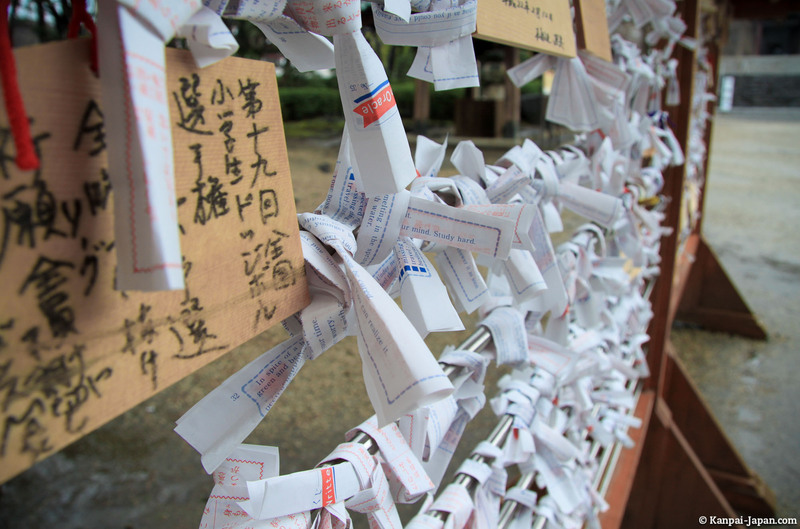 Unfortunately, there's no schedule for prayers but on Sundays, you're most likely to see one.